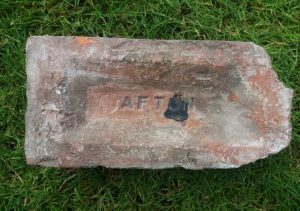 Found by Max Borland at Clydebank, Glasgow. 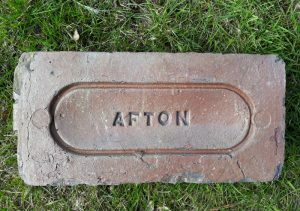 Afton Brickworks, New Cumnock, Ayrshire. Found by Tam Frew in the Muirkirk, East Ayrshire area. 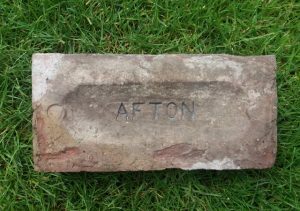 Afton Brickworks, New Cumnock, Ayrshire. 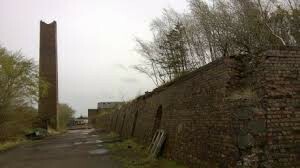 . . . .
Bank Brickworks, New Cumnock, Ayrshire. 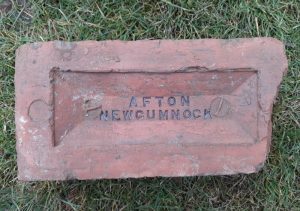 Found at New Cumnock Afton Brickworks, New Cumnock, Ayrshire. 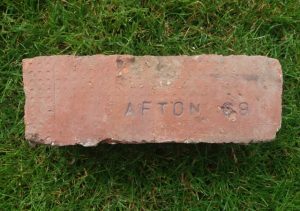 . . . .
Found Dalmellington Afton Brickworks, New Cumnock, Ayrshire. 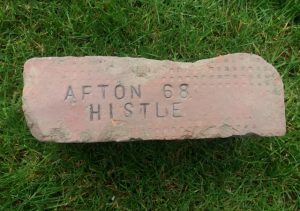 . . . .
Found Barrhead, Glasgow I assume this would read ‘Afton 68 Thistle’ Afton Brickworks, New Cumnock, Ayrshire. . . . .
Found Carluke. Afton Brickworks, New Cumnock, Ayrshire. . . . . .